Rodman Reservoir has legendary status for the number of trophy bass it has produced over the years ever since it was created. It has been consistently ranked with the state of Florida as one of the top ten best bass lakes in the country. 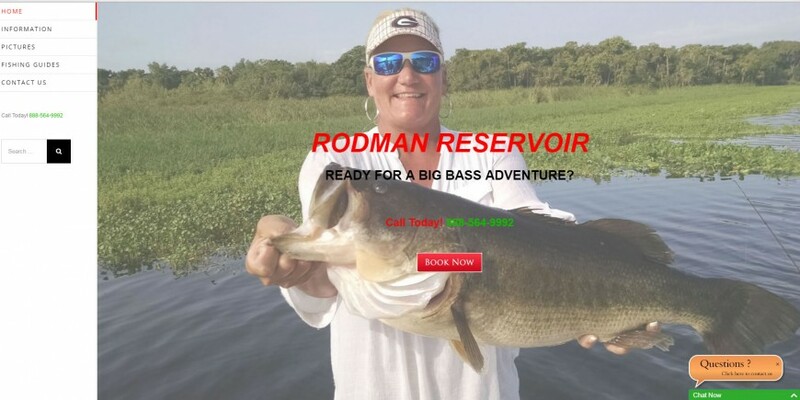 To fish on Rodman Reservoir click here!